There is a lot of information coming out in the last 4 years in books, TV series (History Channel) and documentaries about retrieved secret documents that have exposed Nazis and their links to the possible use of alien technology during WW 2. My blog deals with the idea of the possibility of this being true. Supposedly Hitler and his scientists used that technology when a rumored UFO crashed in Germany's countryside in 1936. 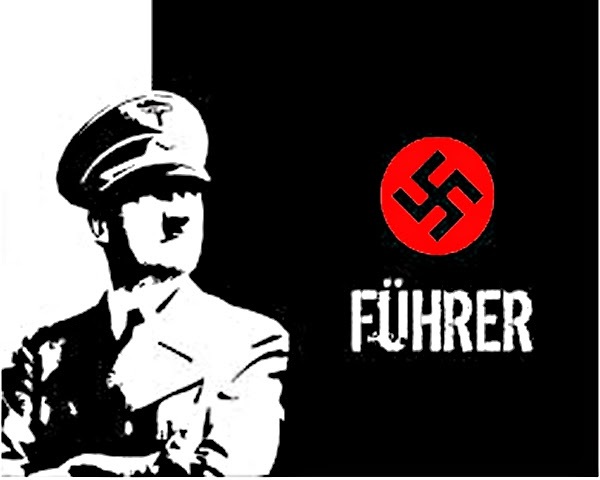 At this time Nazi Germany was rising from the ashes of the old German Republic and becoming the world’s first real superpower with Hitler as their Fuhrer. Apparently when word of the crashed disc made it’s way back to the German High Command and the report landed on the Fuhrer’s desk, he immediately ordered elements of the Luftwaffe and Germany’s top aeronautical experts to sift through the remains and pick up the pieces. 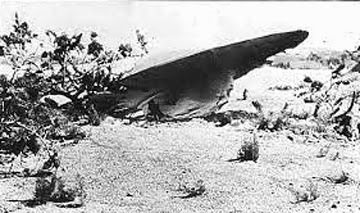 No record exists, however, indicating whether any bodies were also retrieved.The damaged saucer was moved into a warehouse facility under 24-hour guard near the Rhine. Some parts were also flown to a facility near the Austrian border. 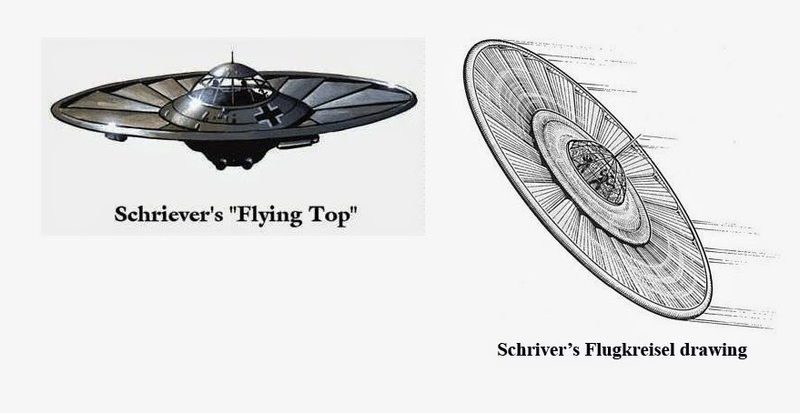 Allegedly, members of the teams that worked on the advanced alien technology were from the Luftwaffe, the Speer Ministry of Arms headed by Albert Speer, and the formal research council, the “Reichsforschungrat,” composed of university professors and industrial engineers. The teams were assembled to reverse engineer what was salvaged and among the experts called upon were the Horton brothers—who later designed and tested revolutionary flying wing aircraft and the world’s first stealth jet fighter-bomber. This has been surmised from drawings and other files gathered by the allies after the war. 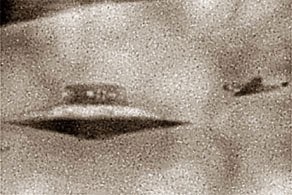 Some of the Horton brothers resulting technology may have been gleaned from intense study of the alien craft, although that cannot be proven. Some of Germany’s most advanced theoretical engineers and physicists were personally tasked by Hitler to get the technology working and make it available for the war effort. In that regards, geniuses like Viktor Schauberger who worked on a revolutionary vortex motor in 1940 called the Repulsin(e)-a colloidal disc motor that utilized air and water contained in a copper casing to produce a mini-tornado, or vortex, inside the machine that caused levitation at some point. Rudolf Schriever who produced the first drawings of the Flugkreisel (in 1941), a circular flying craft was also recruited. 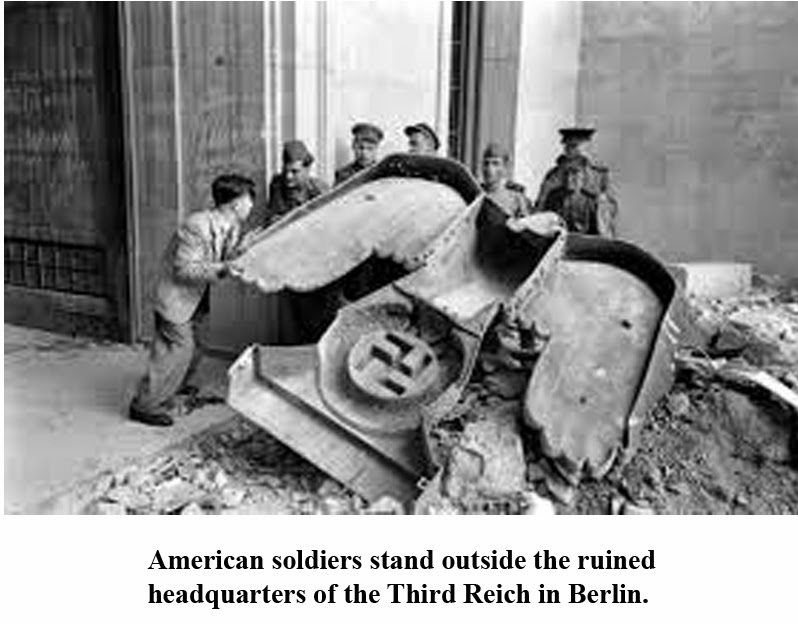 It was reported to Hitler on April 17, 1944 by the SS that the disc had successfully flown. The world and it's military forces were stunned when Germany, a bankrupted, defeated country after WW I,was able to be so advanced with rockets 20 years later that they were set to take over the world. With this design and other advancements like the Haunebu,Hitler pressed the engineers on wards with greater frenzy. Germany was now suffering nightly bombing raids and factories across the country had been moved to gigantic underground facilities. Aircraft production lines were being hampered and destroyed and the rocket facility run by Werner von Braun at Peenemunde was not back up to full capacity after being bombed in 1943. Germany's Haunebu 1- the first "Flying Saucer"
Slave laborers, mostly Slavic, were pressed into brutal service to produce V-2 rockets, advanced aircraft, synthetic fuel, high explosives…and incredible remote-controlled flying saucers. My dad and the rest of the 10 member crew was on a B-24 plane told me that they and other air men saw something strange one time in the sky - like flying lights-that other air men reported too during bombing raids on Germany. Their fighter planes accompanying the big Liberators used to go after them-they thought Germany had a secret weapon and the military were very concerned.The Allied pilots called them Foo-fighters. They did not know it at the time what they were until many years later. 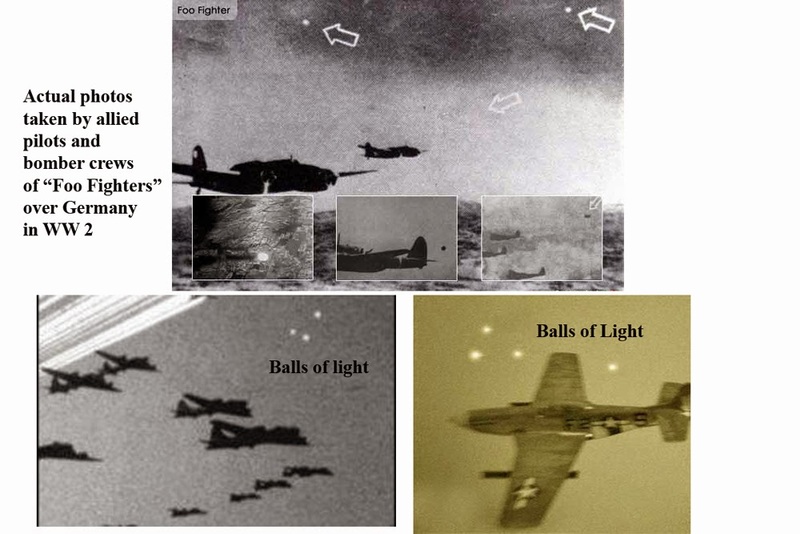 There is a theory they were something called "Foo Fighters" round balls of high energy- that were to disrupt their flight patterns over Germany.According to documents and the testimony of surviving Polish slave laborers, the Germans actually created an assembly line to manufacture a flying disc weapon called the Kugelblitz (ball lightening).These round balls of high energy were to disrupt the allies flight patterns over Germany. 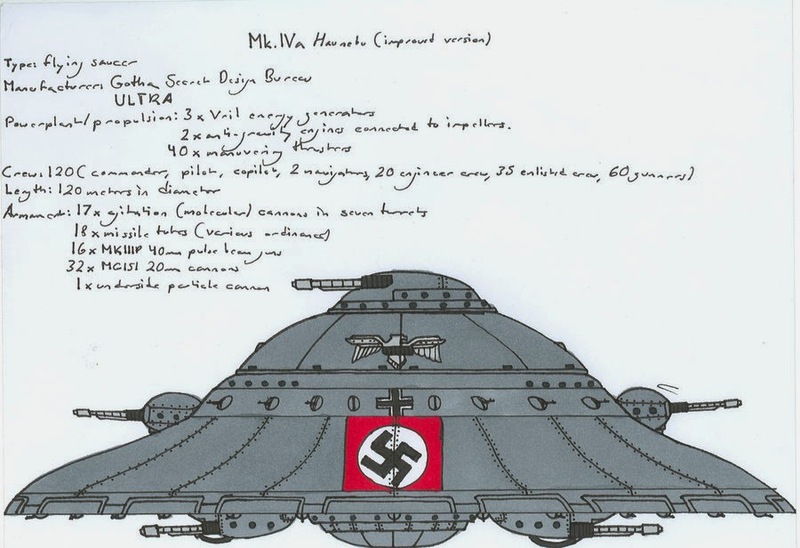 According to captured documents, the radio-controlled craft were made in the underground factories at Thuringia and the craft varied in size from 10 to 15-feet across. Reportedly they were amazingly maneuverable and were able to achieve speeds of more than 1,250 miles per hour. They emitted a strong electo-static field designed to disrupt the electrical circuits of conventional aircraft causing enemy planes to falter, dive, and crash. Undoubtedly, Germany’s super weapons—specifically those they were perfecting in the closing months of the war—would have defeated the Allies and helped Germany conquer and rule Western and Eastern Europe, but the Germans ran out of time. Evidence exists that in the final weeks of the war the Germans successfully detonated their own low-yield atomic bomb and if delivered by their first intercontinental ballistic missile(the V 2 rocket) it would have sealed the fate of the Nazi’s enemies…and perhaps Adolf Hitler would have attained his twisted dream of a Thousand Year Reich.